The second season of Cameron Pictures and Elemental Pictures' dark comedy is slated to join the pubcaster's Winter 2019 lineup. CBC has renewed its dark comedy Little Dog for a second season. Produced by Cameron Pictures and Elemental Pictures, the seven-episode, half-hour series made its premiere during CBC’s 2018 Winter lineup. Little Dog‘s season finale recently aired on April 5. 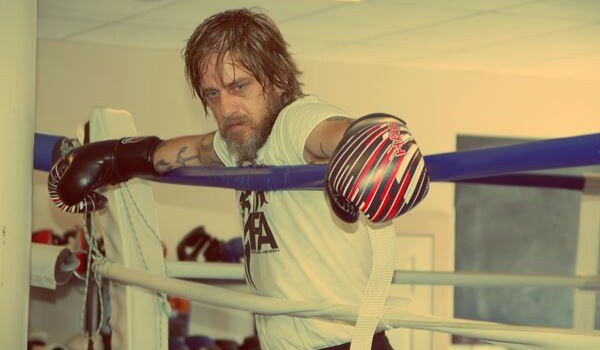 Little Dog follows boxer Tommy “Little Dog” Ross (played by series’ creator Joel Thomas Hynes, pictured) on his quest for redemption after a disastrous match five years ago. Production on season two is set for St. John’s this summer with the CBC original series expected to return to the pubcaster’s lineup in winter 2019. Hynes also serves as an exec producer on the series alongside showrunner Sherry White (Maudie), Cameron Pictures’ Amy Cameron (Mary Kills People) and Tassie Cameron (Ten Days in the Valley), and Rob Blackie (Frontier), Alex Patrick (Frontier), John Vatcher (Caught), and Perry Zimel (Weirdsville). 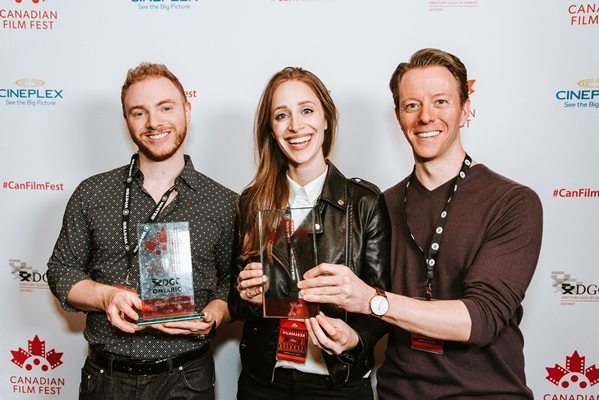 Little Dog received funding through the Canada Media Fund, the Newfoundland and Labrador Film Development Corporation, the Canadian Film or Video Production Tax Credit, the Newfoundland Film and Video Industry Tax Credit and the Ontario Film and Television Tax Credit.